Who knew there might be a helium shortage? Large supply of helium discovered in Tanzania. Apparently there was a concern over a shortage of helium gas on Earth, despite it being one of the most common gasses in the universe, according to the Washington Post, but those fears have been put to rest with the first ever intentional discovery of a helium gas deposit in Tanzania. Most people think helium’s primary use is to inflate party balloons and make your voice sound funny when you talk, but liquid helium is an important resource also used to cool industrial activities, since it doesn’t react with other chemicals and is relatively stable. In liquid form, helium is used in MRI machines and also in the Large Hadron Collider, near Geneva, to cool giant magnets in the accelerators. As a gas, it is used to pressurize tanks in rocket engines and also in certain types of welding. The discovery is news because this is the first time anyone has intentionally discovered a helium deposit. Normally, helium is found during other scientific and industrial activities, most commonly oil and gas exploration. The majority of the world’s helium supply has come from the United States, and the government maintains a Federal Helium Reserve, underground below the states of Texas, Oklahoma and Kansas. Helium also comes from gas fields located in Qatar and Russia. 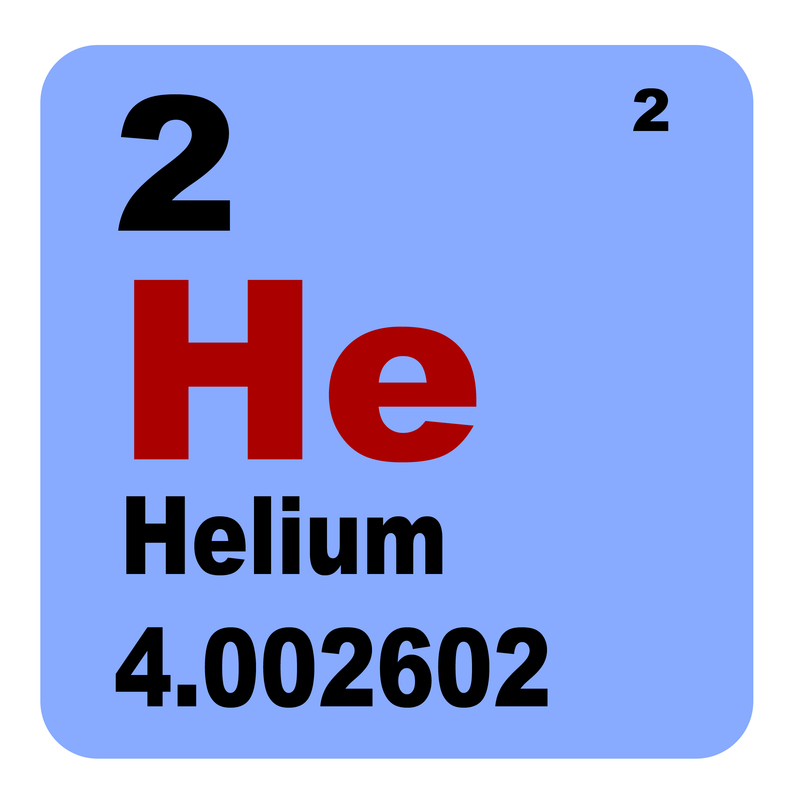 According to the US Geological Survey, there is an estimated 35 billion cubic meters of helium in the world, and it seems scientists were concerned about where they might locate more of the element. Researchers from the University of Oxford and Durham University in Britain set out to see if they could locate an area that might provide additional helium resources. They ran across some literature from the 1960s that talked about “nitrogen- and helium-rich gases were just bubbling out of the ground,” according to Chris Ballentine, one of the team’s researchers and chair of geochemistry at Oxford. Further research at Durham University, including an examination of the gases being released in a field in Tanzania, confirmed the escaping gases almost exclusively contained nitrogen and helium. The team estimates about 1.5 billion cubic meters of helium are present in the underground store, approximately seven times as much as is consumed each year. And that estimate is based on just one part of the Tanzanian valley area. The team plans to investigate other promising sites in the area as well. So, for now, it seem the party balloons can continue to fly, and the concerns over helium shortages can be set aside.